August is the hottest and longest month of the summer so we can’t wait to see what is in store for the hottest days in Magaluf. 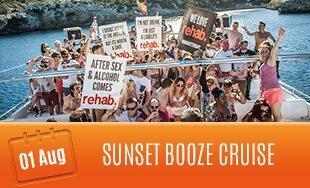 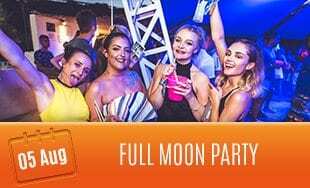 With the world famous BCM nightclub and all the huge DJ’s last year we are certain that summer 2018 is going to completely top it and we are so excited. 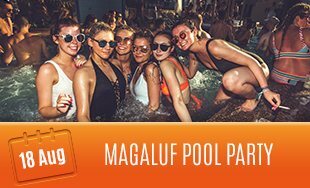 Events for Magaluf summer 2019 are in the works, but in the meantime, check out the calendar below for the events of Magaluf 2018.